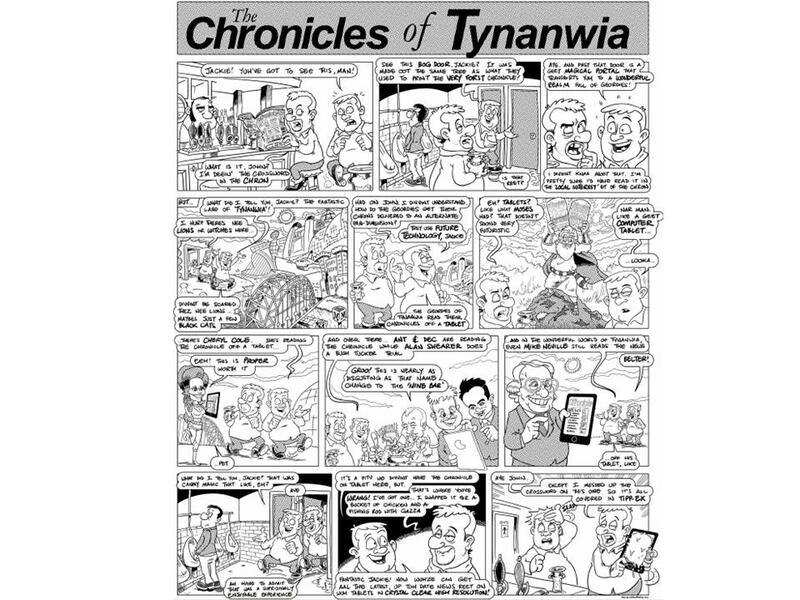 Cheryl Cole, Alan Shearer and Ant and Dec appear in a specially commissioned Viz comic strip to promote the launch of the Newcastle Chronicle’s iPad edition. "Many thanks to Alex for taking the thinnest of briefings and turning it into a brilliant comic strip. I'm sure readers will find it amusing and it's a great way to raise awareness as we roll into the TV campaign,” said editor Darren Thwaites. The television campaign and a series of editorial stories including a search for its oldest and youngest readers will support the launch.